THE Sunshine Coast has secured a major coup, with an event that delivered 20,000 people and about $20 million to the local economy locked in for a return. 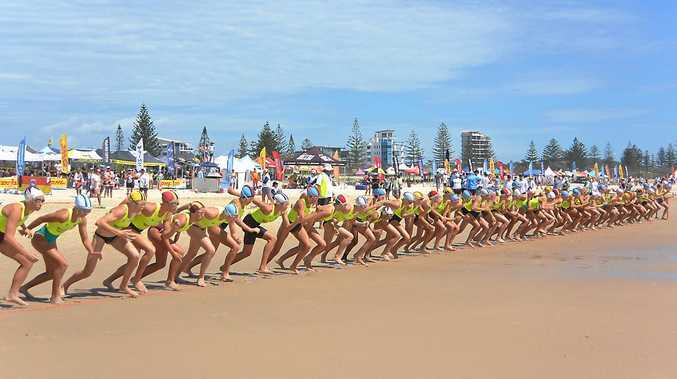 The Australian Surf Life Saving Championships will return to the Coast in 2021, with an official announcement this morning at Alexandra Headland. It was 36 years between drinks for the region, with The Aussies at Maroochydore in 1980, iconic thanks to Grant Kenny's historic double ironman win, but the drought has been snapped, with the Coast to host the event for the second time in five years. 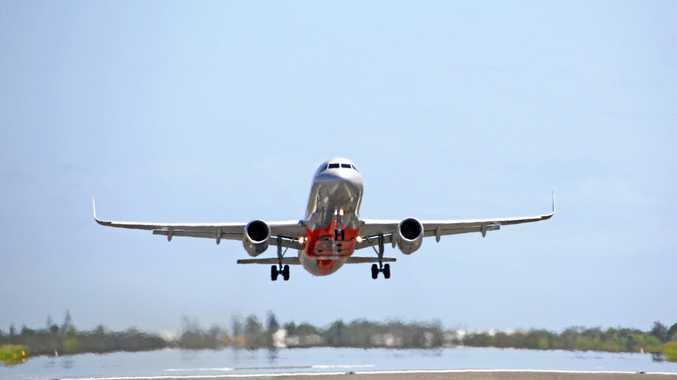 The 2016 edition was reported to have delivered an economic injection of about $20 million, with about 22,000 spectators and competitors from all over the country. For what was an outlay of about $700,000 by the Sunshine Coast Council, as well as money spent on beach replenishment programs, the return on investment was lauded at a much-needed time of the year for local businesses. The Daily yesterday revealed the event was returning, ahead of today's official announcement. The early announcement surprised Visit Sunshine Coast CEO Simon Latchford, who was eagerly awaiting today's official reveal. "Bring on the official reveal," he said. "Last year was just so good. "The timing is genius, it couldn't be better." He said as a collective the Coast was working well tto secure events, and said the news that The Aussies were set to return so soon was a massive endorsement for the region. "The Coast is getting better and better at working together," Mr Latchford said. The Sunshine Coast Council, Sunshine Coast Events Board and Surf Life Saving Australia were tight-lipped yesterday.